With Black Friday and Cyber Monday behind us, there are still a few retailers offering deals and discounts on various products. 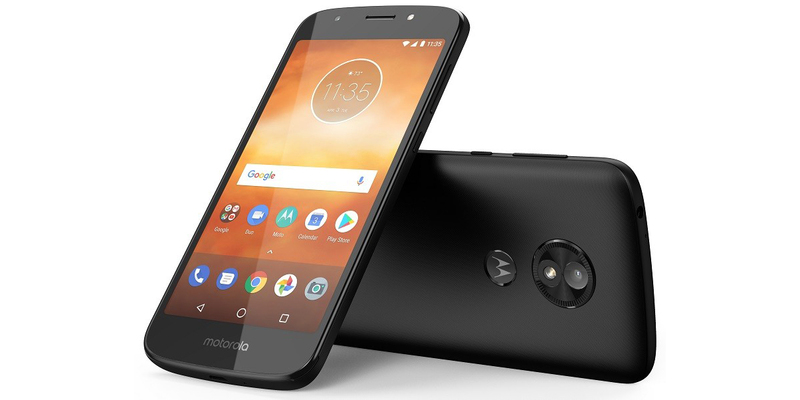 One such deal on Amazon has the Motorola Moto E5 Play offered at only $99.99 exclusively to Amazon Prime customers. The Motorola Moto E5 Play features a 5.2-inch display, 16GB of internal storage with microSD, an 8-megapixel rear camera, a 5-megapixel front camera, a 2800mAh battery, a fingerprint scanner, and a Snapdragon 425 chipset with 2GB of RAM. As a Prime Exclusive device, it comes with a few Amazon exclusive apps like Alexa, Kindle, Prime Music and Prime Video pre-installed. The handset comes unlocked and is compatible with GSM carriers in the US, like AT&T or T-Mobile. If you do not have a Prime membership, you can still purchase the standard version of the Moto E5 Play for $30 more.